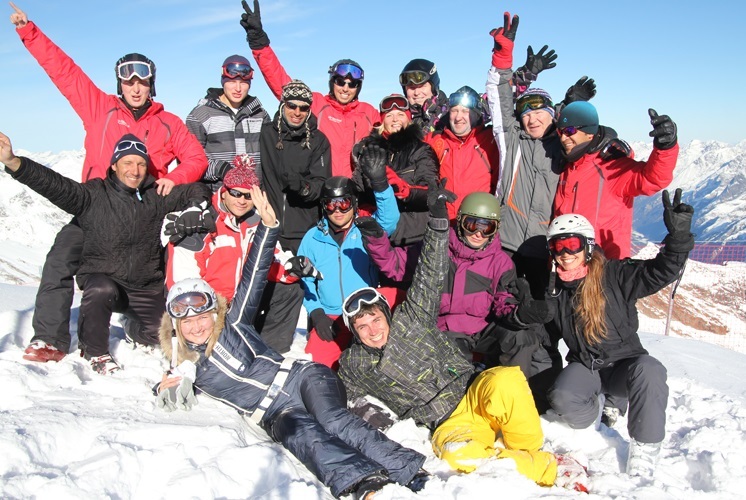 Continue your ski instructor training! To be amongst the best, good learning and training are essential. We believe that a successful career lies in individual’s attitude as well as his passion and experience. That is why we are looking for talented people with a “yes I-do” attitude and a positive mindset. 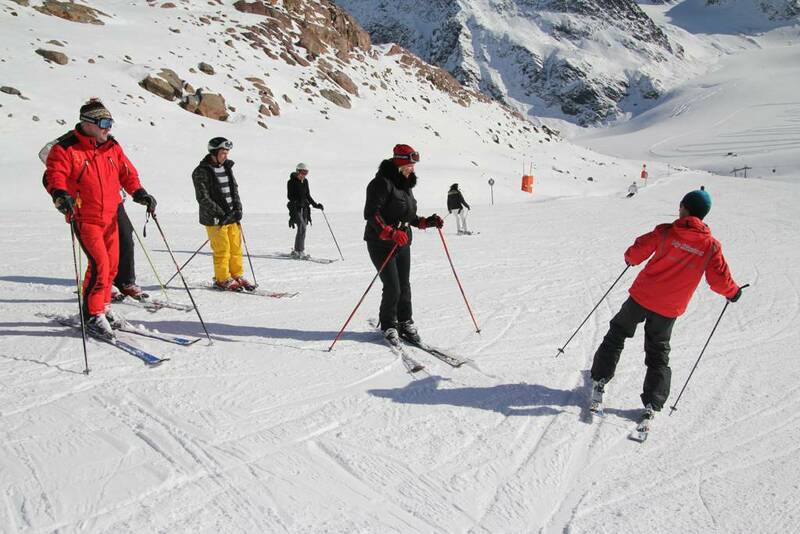 We provide them with necessary support in training, so they could progress in their career as a snow sports instructor. Regardless as to whether they are our clients on the snow or our team in the resort. We believe that with the right team and individuals who share our values, we can create a great working environment, which will enable us to help our clients have an amazing holiday. We focus on the high quality of our services and we always pay attention to the smallest details. We warmly welcome passionate people and give them opportunities for growth and development of their extent. We offer not only ski or snowboard training but also we try to provide them with a full mountain experience and excellent snow sports tuition. 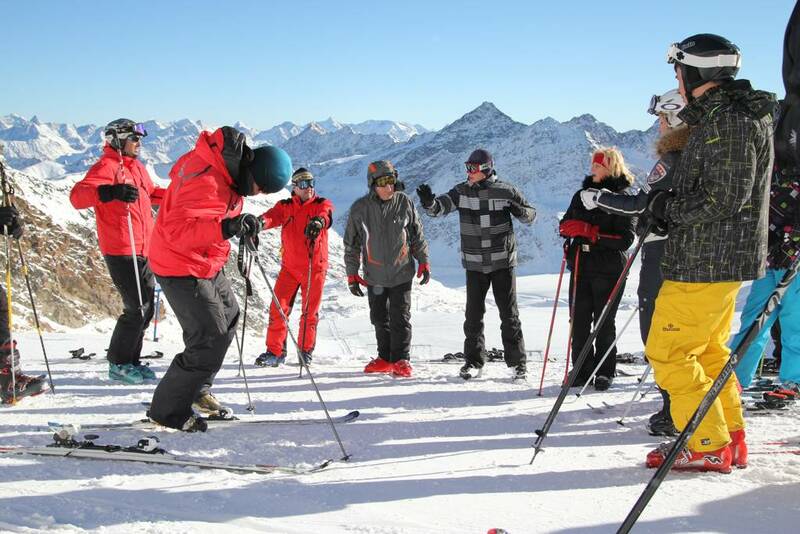 Furthermore, we offer a unique opportunity for educational training and employment in our team of “My Ski School” – Ski instructor job. If you are currently working through your qualifications and might be interested in joining one of our training groups, write us a few lines and tell us about your reasons and your motivation. For exact dates and any further questions, feel free to contact us at any time.